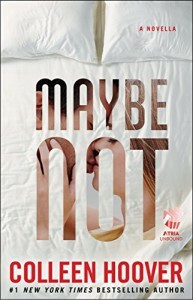 Maybe Not is a short novella in Maybe series. I think it can be read before Maybe Someday as well. 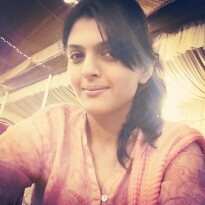 It was short, cute, sweet and romantic. I would have loved to read more about Warren's life or Bridgette's struggle in this book. but overall it was a nice read. Just the way it is expected by Colleen Hoover. i liked Maybe Someday more than this novella.